While vinegar does provide a number of health benefits for the body, you don't need to drink it to get those benefits. 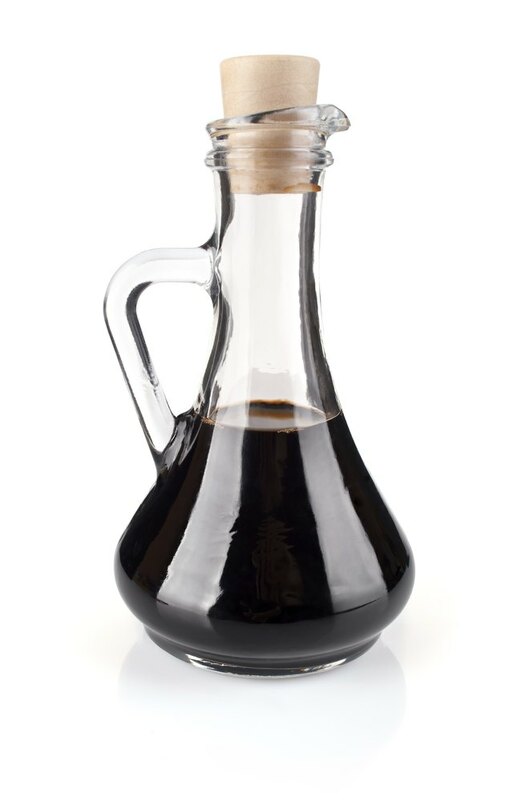 Vinegar helps you fight against free radicals, is good for digestion, and may help you get to a healthy weight. If you're taking vinegar as a supplement, consult your health care practitioner to discuss its use and safety. You can find a variety of different types of vinegar, and many of them are rich in antioxidants, including apple cider vinegar, sherry vinegar and balsamic vinegar. The antioxidants in these types of vinegar are polyphenols. As antioxidants, the polyphenols protect cells from the free radical damage that may increase your risk of developing cancer and heart disease. Prebiotics are substances found in food that act as sources of nutrition for the good bacteria in your gut. As food, they help promote the health and balance of these good bacteria, which may help improve the digestive system. Improving the ratio of good bacteria in the gut strengthens the immune system by preventing overgrowth of the bad bacteria that may make you sick. Apple cider vinegar is considered a prebiotic. Finding ways to control hunger when following a reduced-calorie diet for weight-loss may mean the difference between success and failure. Adding vinegar to your daily diet may help you control hunger and help you reach your weight-loss goals. A 2004 study published in the Journal of the American Dietetic Association found that the study participants ate less for the rest of the day after taking vinegar, by as much as 275 calories. If you ate 275 fewer calories each day, you'd lose slightly over a half-pound a week. Vinegar does have a number of positive effects, but it does have its drawbacks. Because it's an acidic food, people with gastroesophageal reflux disease may have a hard time tolerating the condiment. Also, if you're drinking vinegar daily, the acidity may cause damage to your teeth. Chewing sugar-free gum after you drink vinegar or eat foods with vinegar, may help prevent the damage. Delta Dental: Gum Chewing: Helpful or Harmful?